OMG Donna! The leaves are beautiful! 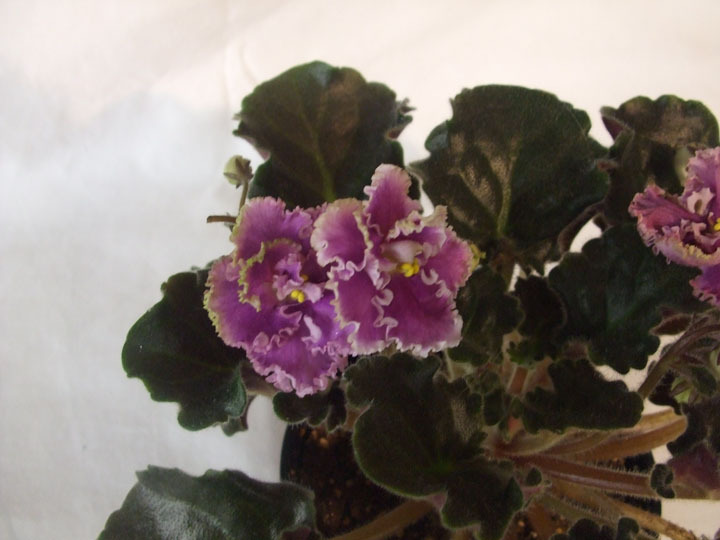 And Winter Smiles (the free leaves) is a gorgeous african violet! Thank you! Thank You! Thank You! Date Added: 03/01/2012 by Customer R.